HTC Launch First Smartphone HTC One ME With Mediatek Helion X10 Chip in China is coming latest tech news form HTC sources. HTC officially announced a new high-end Android Lollipop smartphone: the One ME, previously believed to be called One ME9. Unveiled in China, the One ME is the world’s first handset to be powered by MediaTek’s Helio X10 processor – a 64-bit, 2.2 GHz octa-core chipset that was announced earlier this year. 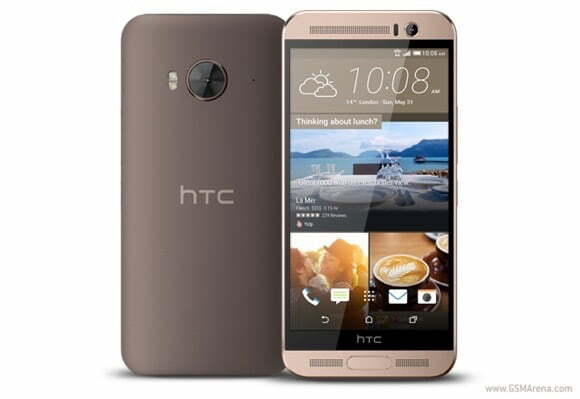 The dual-sim HTC One ME smartphone features a 5.2-inch QHD (1440x2560p) display and runs on Android Lollipop 5.0 (Lollipop) skinned with Sense UI software. Backed by 3GB RAM, the smartphone’s Helion X10 chip is based on 64-bit architecture and has eight cores running at 2.2GHz. 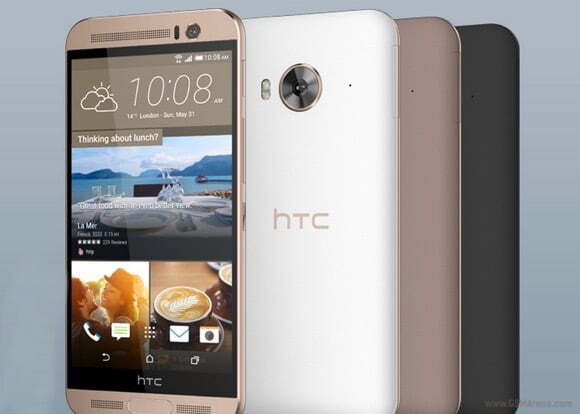 HTC will launch the One ME in three color versions: meteor grey, gold sepia, and rose gold. The brand new smartphone will first be available in China and other Asian markets, for a price that hasn’t been announced. We don’t know when (or if) the HTC One ME will be released in other regions, but we assume we’re going to find out more about this pretty soon. 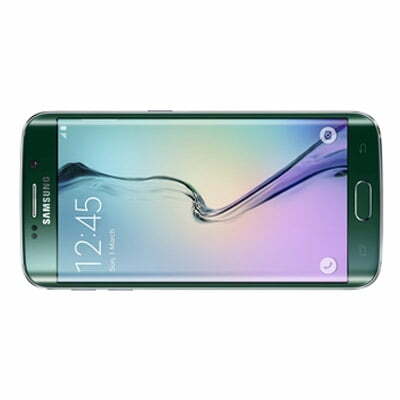 One ME offers 32GB of internal storage and can support microSD cards of up to 2TB. The phone sports a 20MP primary camera with LED flash and a 4-ultra pixel secondary camera, and packs a 2,840mAh battery. For connectivity, the dual-sim smartphone offers 2G, 3G, 4G LTE, Wi-Fi, Bluetooth v 4.1, NFC and micro-USB. 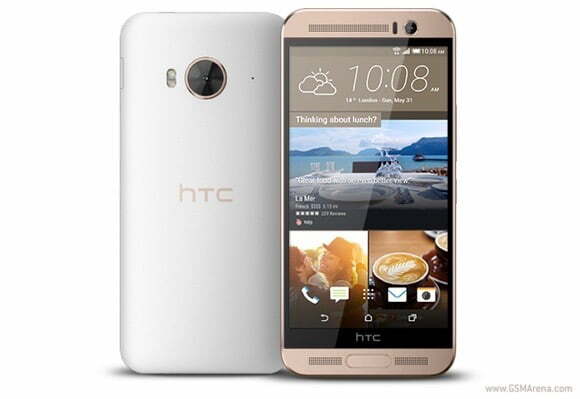 There is no word if HTC will launch the HTC One ME outside of China. HTC Desire 628 Mobile Full Specification And Price. HTC Desire 828 Dual SIM With 2 Gb And 13 MP Camera. Nexus became Google Pixel and Pixel XL Smartphone Price, Specs, Features. How to make digital microscope out of your smartphone camera lens.